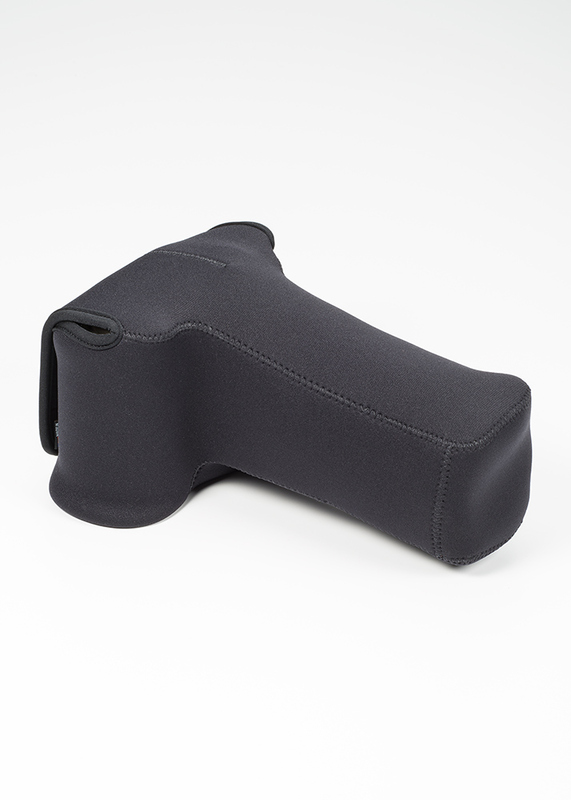 The LensCoat® BodyBag® GoPro is a cover made from soft shock-absorbing neoprene, protecting your camera from nicks, dings and scratches due to accidental impact. 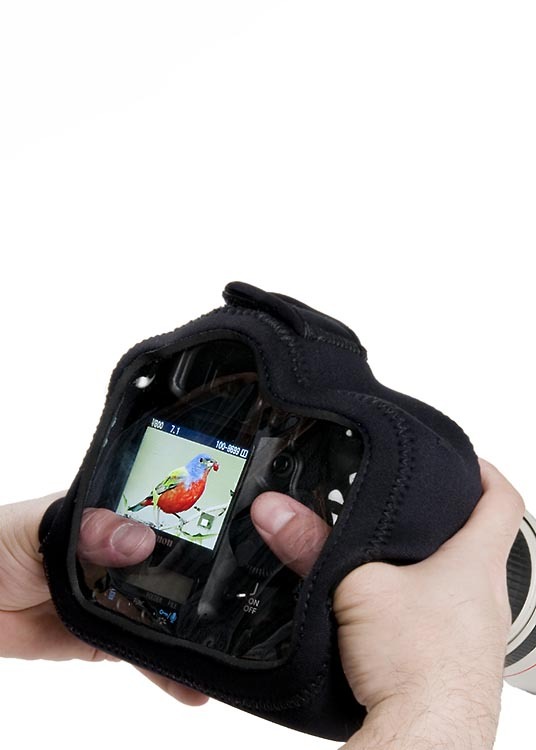 It also adds protection from the elements and keeps your camera free from dust and dirt. 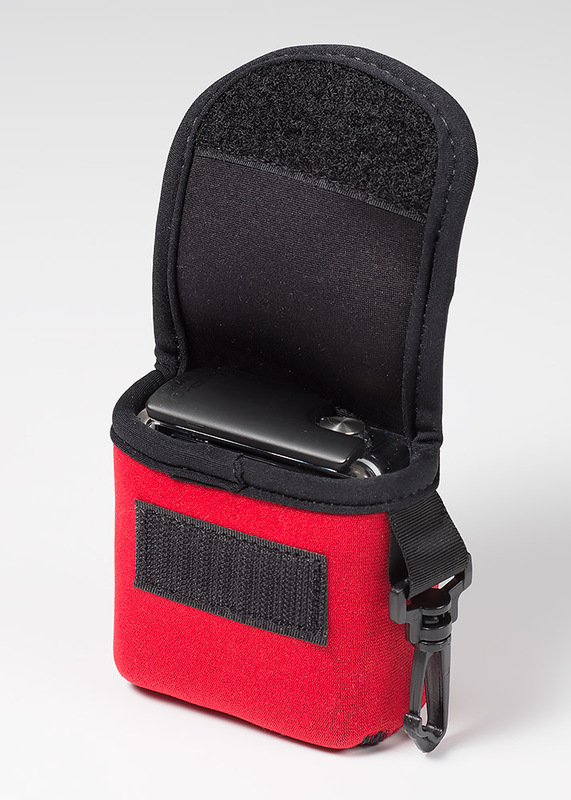 The BodyBag GoPro features a belt hoop and snap hook to easily keep your camera with you. The BodyBags Velcro closure makes storage and access quick and easy. The BodyBag is great for storage and travel. 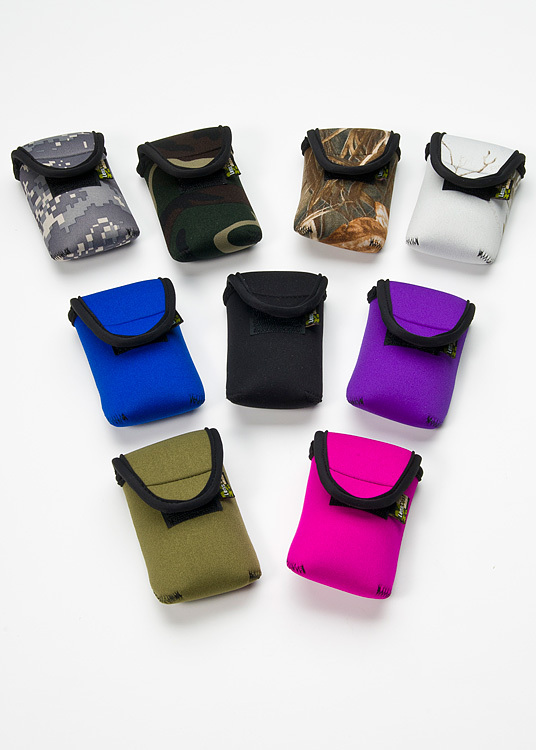 The BodyBag GoPro is available in Black, Forest Green, Realtree Max4 , Realtree Max5, Realtree Snow, Digital Camo, Red, Yellow, Blue, Green, Pink, and Purple. 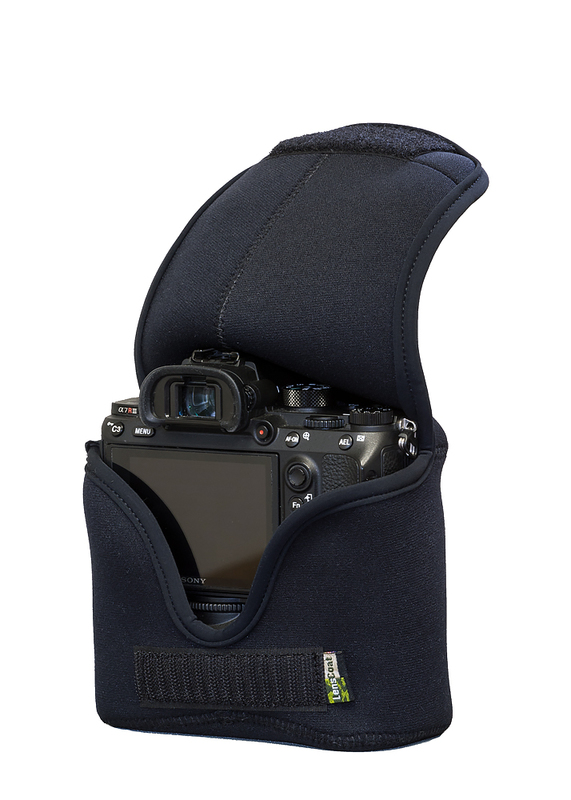 The LensCoat® BodyBag® M (Mirrorless) is a camera body cover made from soft shock-absorbing neoprene, protecting your camera from the nicks, dings and scratches of accidental impact. It also keeps the camera body free from dust and dirt as well as protects it from the elements. The BodyBags Velcro closure makes storage and access quick and easy. The BodyBag is great for camera body storage and travel. 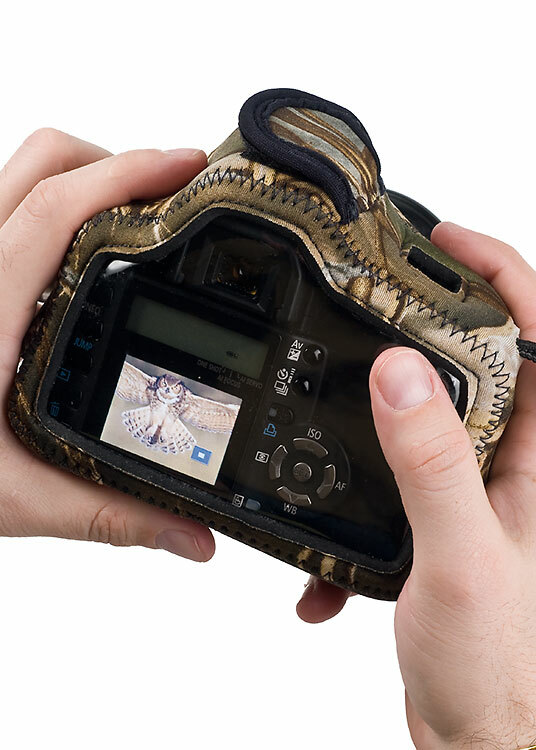 Also fits camera bodies approximately 5"w x 3.8"h x 2.9"d.
Also fits camera bodies approximately 5"w x 5.8"h x 2.9"d.
The BodyBag Small is available in Black, Forest Green, Realtree Max4 , Realtree Max5, Realtree Snow, Digital Camo, Blue, Green, Pink, and Purple. 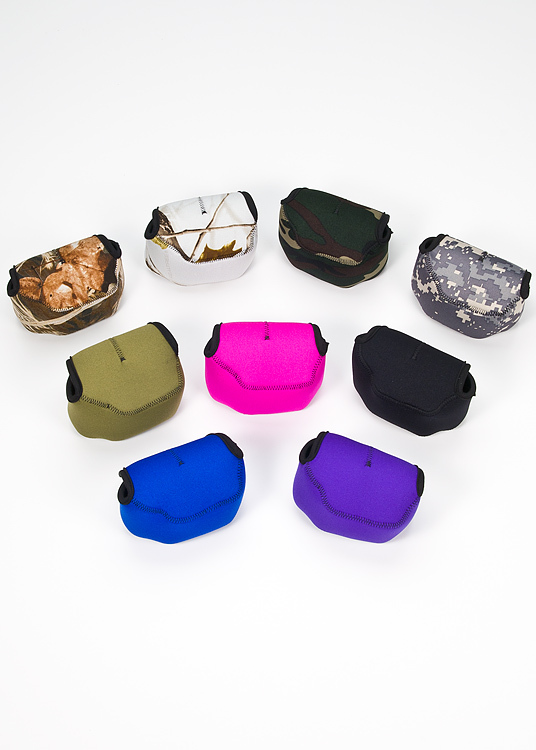 The BodyBag Small is available in Black, Forest Green, Realtree Max4 , Realtree Max5, Realtree Snow, Digital Camo, Blue, Green, Pink, Purple, Red and Yellow. The BodyBag is available in Black, Forest Green, Realtree Max4 , Realtree Max5, Realtree Snow, Digital Camo, Blue, Green, Pink, and Purple. 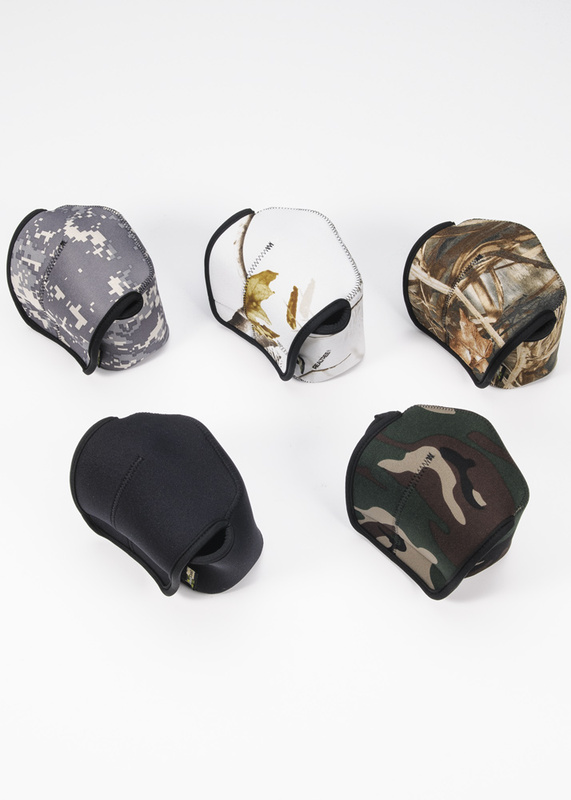 The LensCoat® BodyBag® Sport is a camera body and lens cover made from soft shock-absorbing neoprene, protecting your camera from the nicks, dings and scratches of accidental impact. It also keeps the camera body and lens free from dust and dirt as well as protects it from the elements. The BodyBag also features a removable front element protection disc made from rigid plastic and firm foam to further protect your glass from damage. 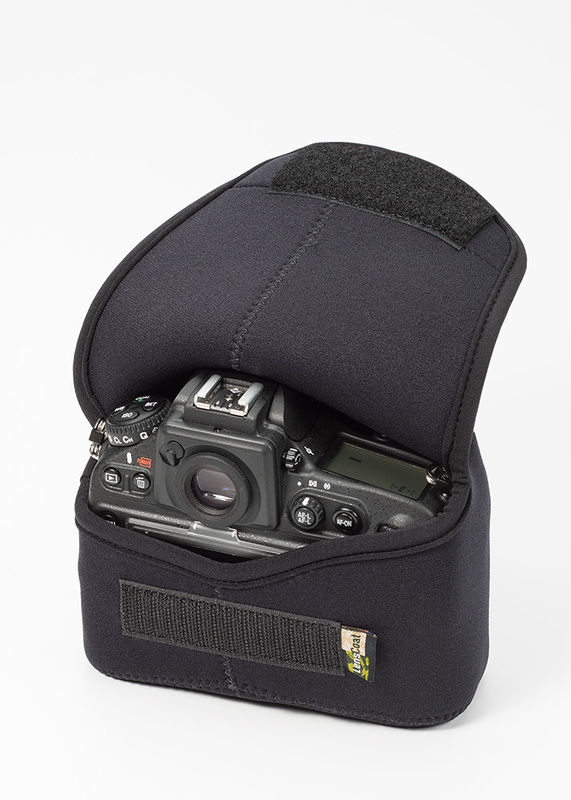 The BodyBag's Velcro closure makes storage and access quick and easy and the retaining strap attaches the case easily around the camera strap. The BodyBag is great for storage, travel and everyday use. 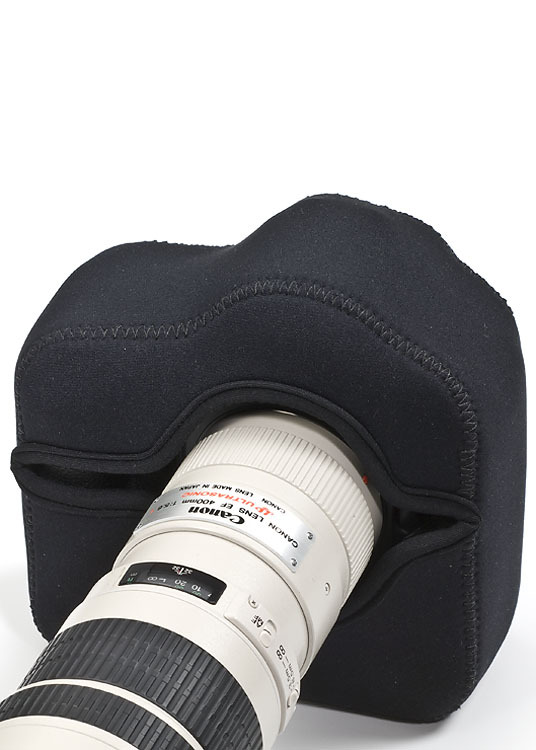 The LensCoat® BodyBag® Telephoto is a camera body and lens cover made from soft shock-absorbing neoprene, protecting your camera from the nicks, dings and scratches of accidental impact. It also keeps the camera body and lens free from dust and dirt as well as protects it from the elements. The BodyBag also features a removable front element protection disc made from rigid plastic and firm foam to further protect your glass from damage. 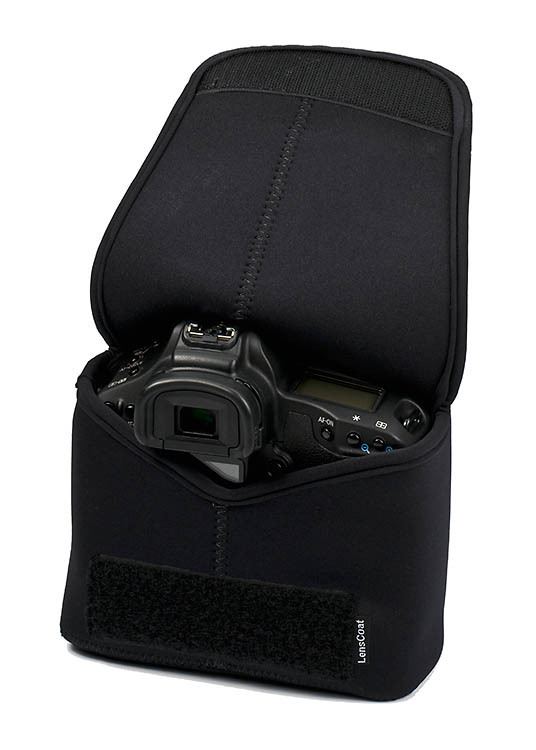 The BodyBag's Velcro closure makes storage and access quick and easy and the retaining strap attaches the case easily around the camera strap. The BodyBag is great for storage, travel and everyday use. The BodyGuard is available in Black, Forest Green, Realtree Max4 , Realtree Max5, Realtree Snow, and Digital Camo. 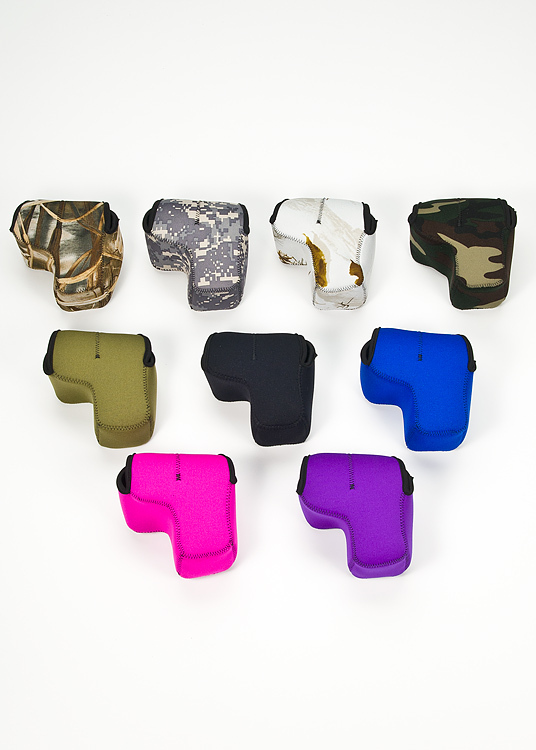 The BodyGuard is available in Black, Forest Green, Realtree Max4 , Realtree Snow, and Digital Camo. 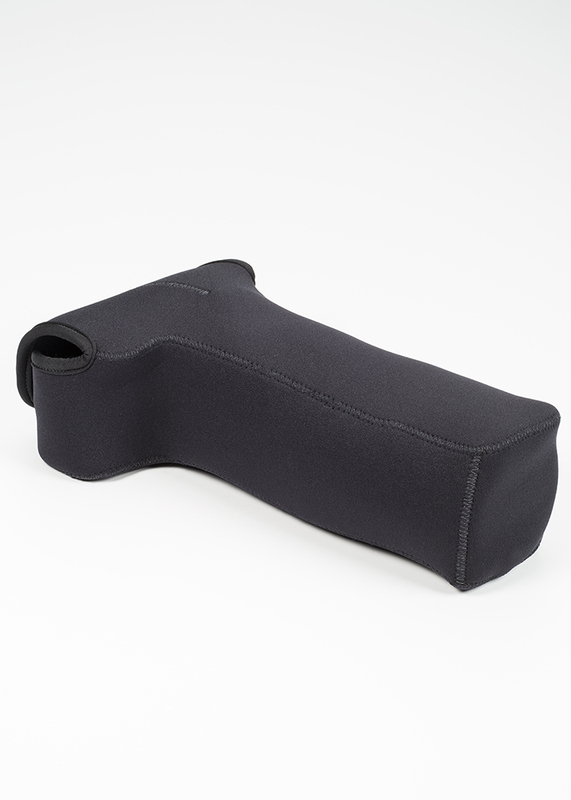 The LensCoat® BodyBag® Plus is a camera body cover made from soft shock-absorbing neoprene, protecting your camera from the nicks, dings and scratches of accidental impact. It also keeps the camera body free from dust and dirt as well as protects it from the elements. The BodyBags Velcro closure makes storage and access quick and easy. The BodyBag is great for camera body storage and travel. 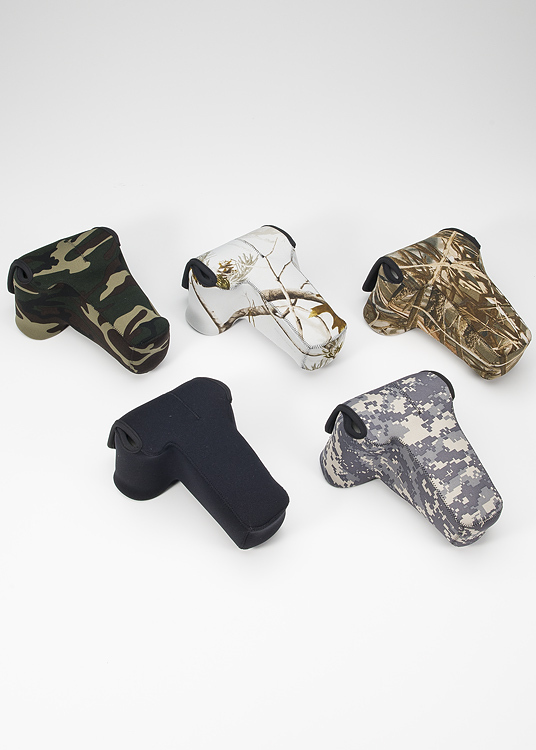 Also fits SLR bodies with extended power winders approximately 6"w x 5"h x 3.25"d.
The BodyBag plus is available in Black, Forest Green, Realtree Max4 , Realtree Max5, Realtree Snow, and Digital Camo. 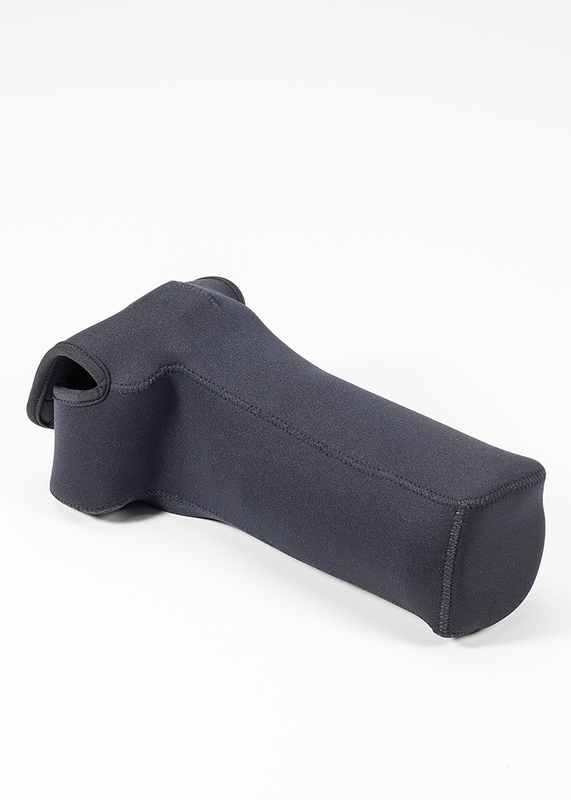 The LensCoat® BodyBag® Plus Sport is a camera body and lens cover made from soft shock-absorbing neoprene, protecting your camera from the nicks, dings and scratches of accidental impact. It also keeps the camera body and lens free from dust and dirt as well as protects it from the elements. The BodyBag also features a removable front element protection disc made from rigid plastic and firm foam to further protect your glass from damage. The BodyBag's Velcro closure makes storage and access quick and easy and the retaining strap attaches the case easily around the camera strap. The BodyBag is great for storage, travel and everyday use. 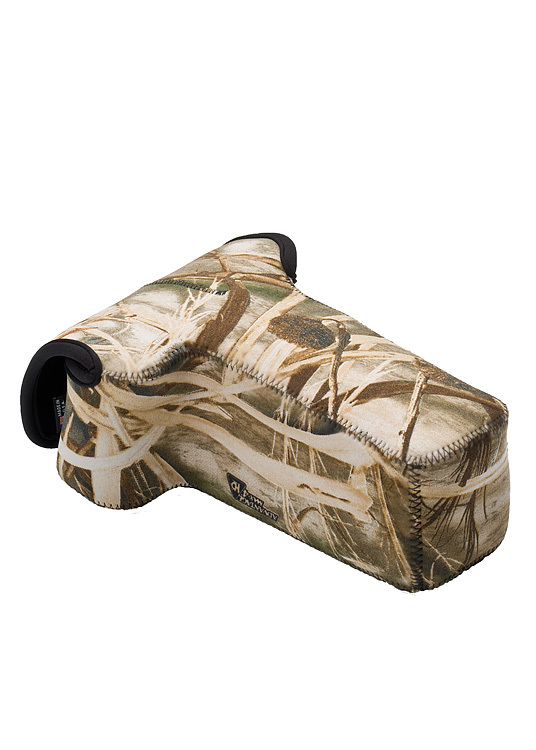 Also fits SLR bodies with extended power winders approximately 6"w x5"h x 11"d.
The BodyBag is available in Black, Forest Green, Realtree Max4 , Realtree Snow, and Digital Camo. 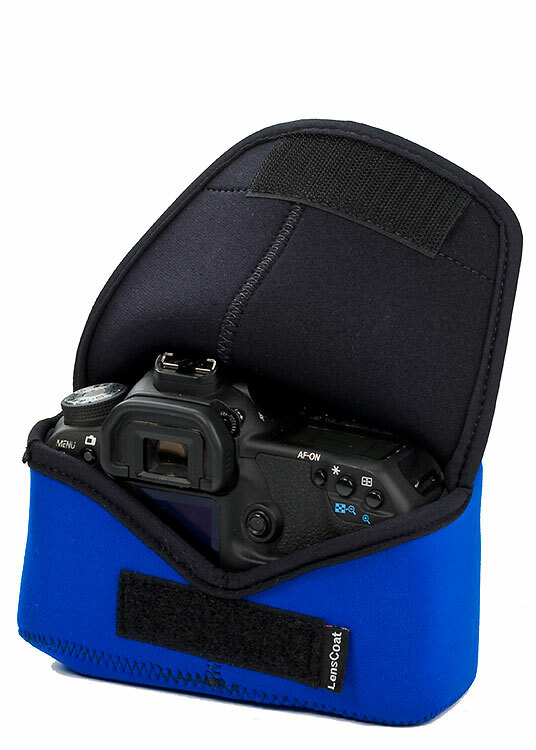 The LensCoat® BodyBag® Compact is a DSLR camera body cover made from soft shock-absorbing neoprene, protecting your camera from the nicks, dings and scratches of accidental impact. It also keeps the camera body and lens free from dust and dirt as well as protects it from the elements. The BodyBag's Velcro closure makes storage and access quick and easy. The BodyBag is great for storage, travel and everyday use. 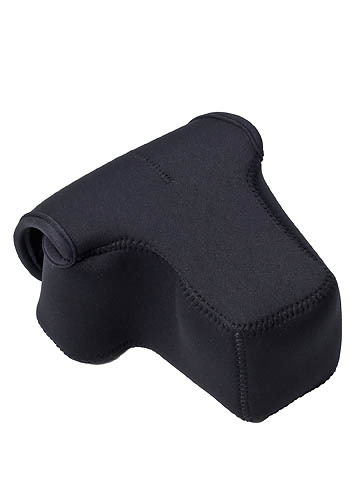 The LensCoat® BodyBag® compact w/lens is a camera body and lens cover made from soft shock-absorbing neoprene, protecting your camera from the nicks, dings and scratches of accidental impact. It also keeps the camera body and lens free from dust and dirt as well as protects it from the elements. The BodyBag also features a removable front element protection disc made from rigid plastic and firm foam to further protect your glass from damage. The BodyBag's Velcro closure makes storage and access quick and easy and the retaining strap attaches the case easily around the camera strap. The BodyBag is great for storage, travel and everyday use. 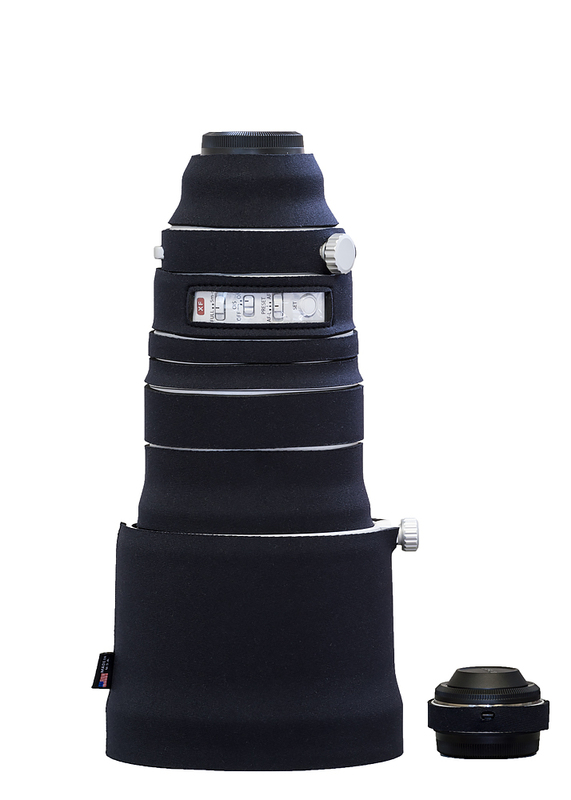 The LensCoat® BodyBag® Compact Telephoto is a camera body and lens cover made from soft shock-absorbing neoprene, protecting your camera from the nicks, dings and scratches of accidental impact. It also keeps the camera body and lens free from dust and dirt as well as protects it from the elements. The BodyBag also features a removable front element protection disc made from rigid plastic and firm foam to further protect your glass from damage. The BodyBag's Velcro closure makes storage and access quick and easy and the retaining strap attaches the case easily around the camera strap. The BodyBag is great for storage, travel and everyday use. 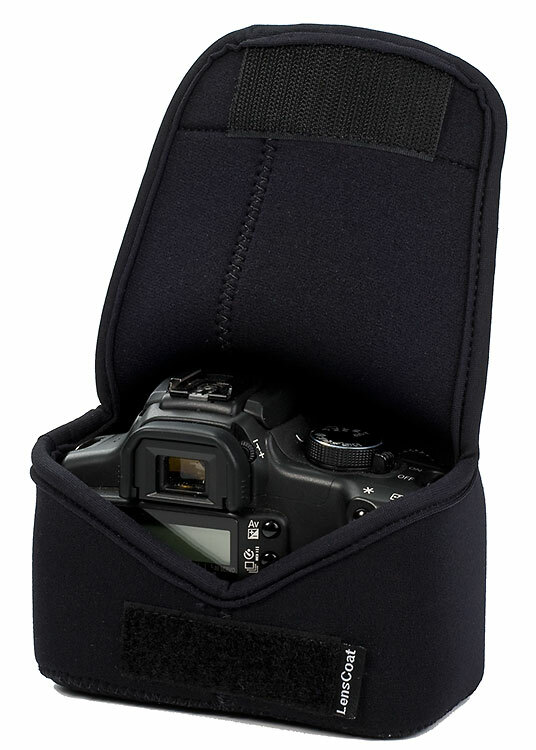 The LensCoat® BodyBag® Compact with Grip is a DSLR camera body cover made from soft shock-absorbing neoprene, protecting your camera from the nicks, dings and scratches of accidental impact. It also keeps the camera body and lens free from dust and dirt as well as protects it from the elements. The BodyBag's Velcro closure makes storage and access quick and easy. The BodyBag is great for storage, travel and everyday use. 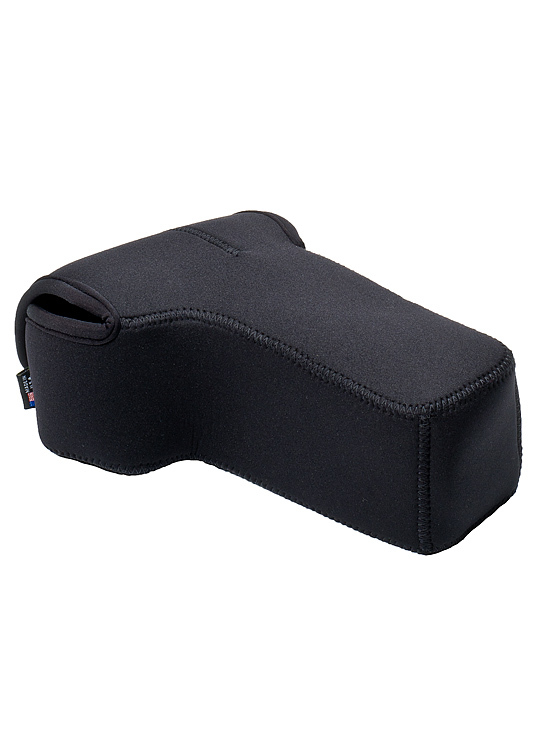 The LensCoat® BodyBag® Pro is a camera body cover made from soft shock-absorbing neoprene, protecting your camera from the nicks, dings and scratches of accidental impact. It also keeps the camera body free from dust and dirt as well as protects it from the elements. The BodyBags Velcro closure makes storage and access quick and easy. The BodyBag is great for camera body storage and travel. Also fits SLR bodies with extended power winders approximately 6.25"w x6.5"h x 3"d. The BodyBag can accommodate cameras with L-brackets mounted. 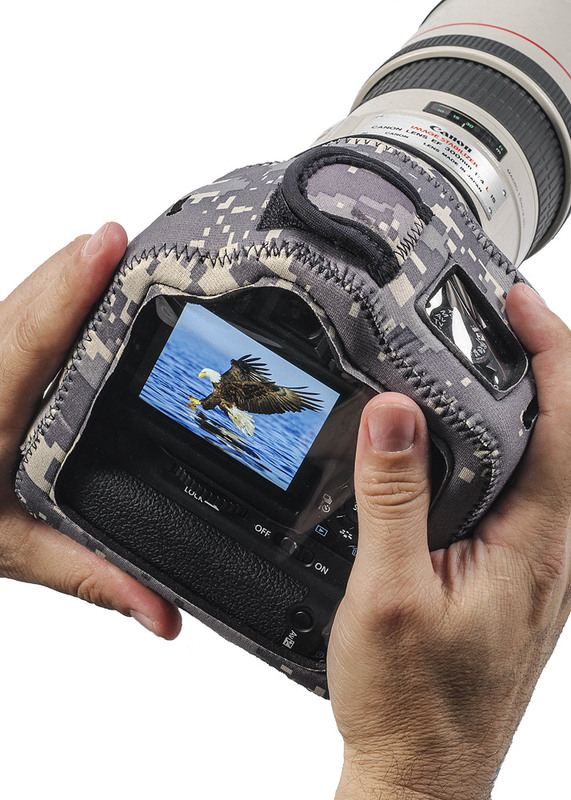 The LensCoat® BodyBag® Pro w/lens is a camera body and lens cover made from soft shock-absorbing neoprene, protecting your camera from the nicks, dings and scratches of accidental impact. It also keeps the camera body and lens free from dust and dirt as well as protects it from the elements. The BodyBag also features a removable front element protection disc made from rigid plastic and firm foam to further protect your glass from damage. The BodyBag's Velcro closure makes storage and access quick and easy and the retaining strap attaches the case easily around the camera strap. The BodyBag is great for storage, travel and everyday use. 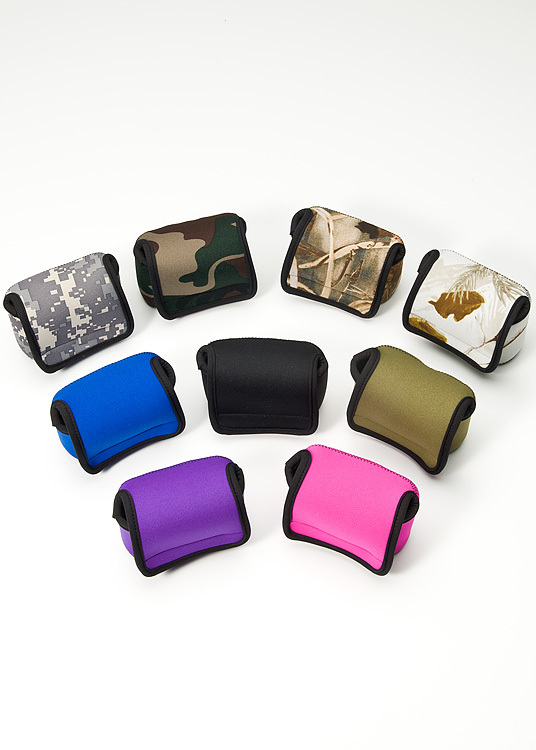 Also fits SLR bodies with extended power winders approximately 6"w x6.5"h x 6"d.
The LensCoat® BodyBag® Pro Sport is a camera body and lens cover made from soft shock-absorbing neoprene, protecting your camera from the nicks, dings and scratches of accidental impact. It also keeps the camera body and lens free from dust and dirt as well as protects it from the elements. The BodyBag also features a removable front element protection disc made from rigid plastic and firm foam to further protect your glass from damage. The BodyBag's Velcro closure makes storage and access quick and easy and the retaining strap attaches the case easily around the camera strap. The BodyBag is great for storage, travel and everyday use. 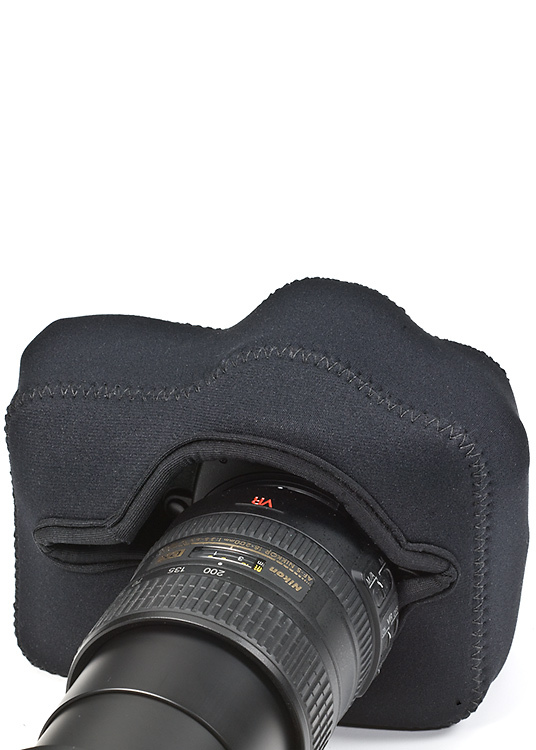 Also fits SLR bodies with extended power winders approximately 6"w x6.5"h x 11"d.
The LensCoat® BodyBag® Pro Telephoto is a camera body and lens cover made from soft shock-absorbing neoprene, protecting your camera from the nicks, dings and scratches of accidental impact. It also keeps the camera body and lens free from dust and dirt as well as protects it from the elements. The BodyBag also features a removable front element protection disc made from rigid plastic and firm foam to further protect your glass from damage. 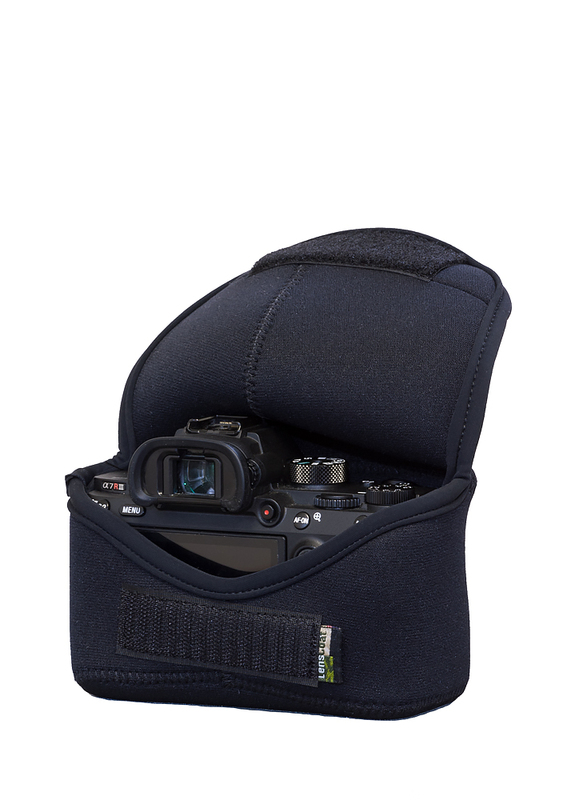 The BodyBag's Velcro closure makes storage and access quick and easy and the retaining strap attaches the case easily around the camera strap. The BodyBag is great for storage, travel and everyday use. 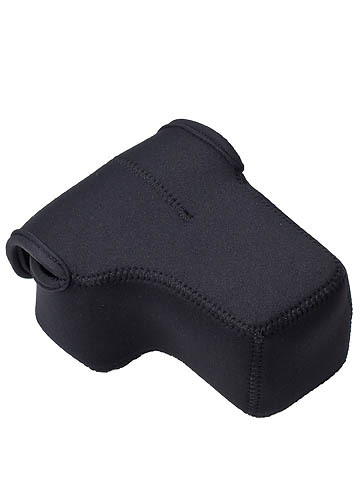 Also fits SLR bodies with extended power winders approximately 6"w x6.5"h x 8"d.
The LensCoat® BodyGuard® Pro is a camera body cover made from soft shock-absorbing neoprene, protecting your camera from the nicks, dings and scratches of accidental impact WHILE YOUR LENS IS ATTACHED. It also keeps the camera body free from dust and dirt as well as protects it from the elements. The BodyGuard makes storage and access quick and easy. The BodyGuard is great for camera body protection when you are not breaking down your gear but stowing it temporarily. Also fits SLR bodies with extended power winders approximately 6.25"w x6.5"h x 3"d. The BodyGuard can accommodate cameras with L-brackets mounted. 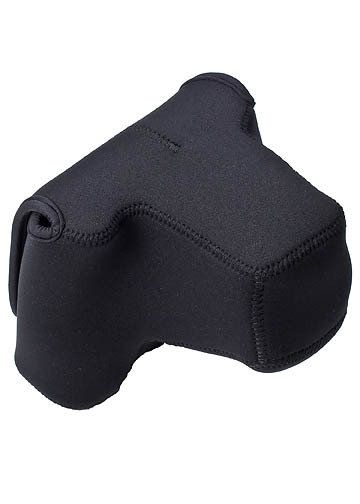 The LensCoat® BodyGuard® Pro CB (Clear Back) is a camera body cover made from soft shock-absorbing neoprene, protecting your camera from the nicks, dings and scratches of accidental impact WHILE YOUR LENS IS ATTACHED. Like the BodyGuard Pro it also keeps the camera body free from dust and dirt as well as protects it from the elements AND it REDUCES SHUTTER NOISE. The BodyGuard Pro CB has a clear plastic back allowing you to use the camera with the cover on. Most buttons and switches can be accessed through the thin plastic back. The BodyGuard Pro CB also has finger access slits on the side for additional access to buttons and switches. 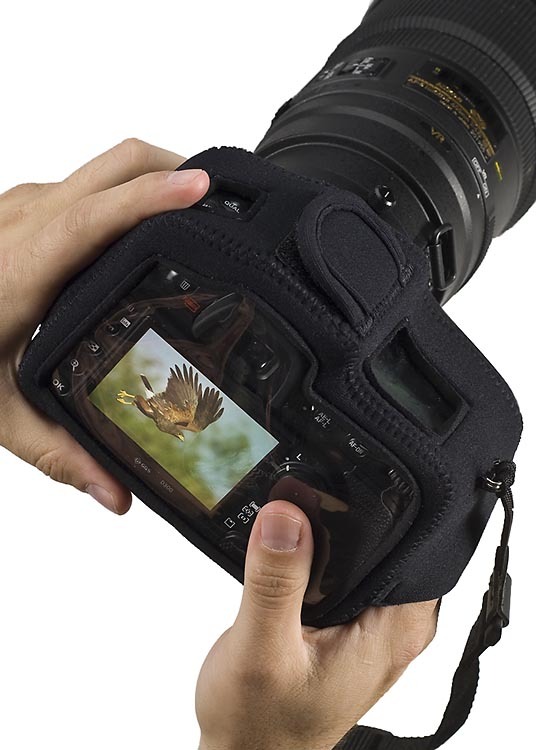 The shutter button can easily be depressed through the neoprene or by sliding you finger under the cover. The BodyGuard Pro CB goes on and off easily allowing you to change batteries and memory cards quick and easy and has access for flash and camera straps.